These cards were included with packets of Player`s Cigarettes in the 1930`s. a solicitor from Portlaoise, Co Laois. first State Solicitor for County Laois. 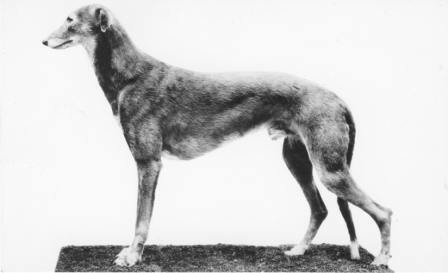 He was also one of the founders of the Irish Coursing Club. Glorious Event won the Irish Cup at Clonreher Castle, Maryborough (Portlaoise) in 1920.